Auburn, D. (2012). 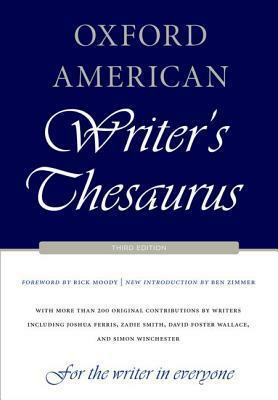 Oxford American Writer's Thesaurus. Oxford University Press. Oxford University Press, 2012. 1050 pages.